Go! uptown. Go! downtown. Go! out of town. The Loft Go! is the perfect urban e-bike built to handle the rigors of the streets. 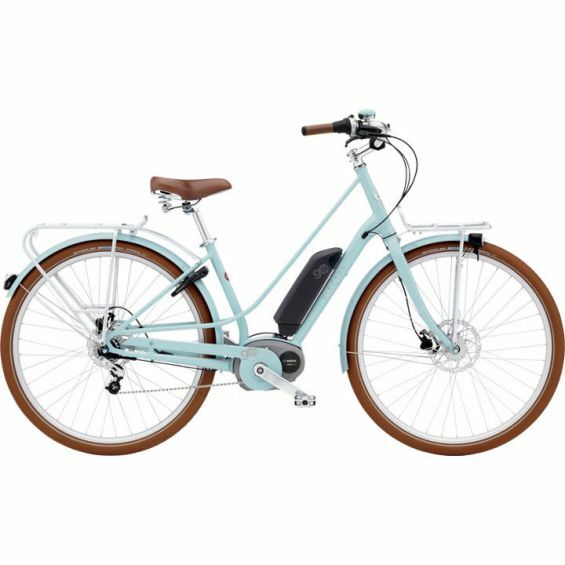 With an 8-speed internal gear hub and four levels of support from Eco to Turbo mode, the Bosch Active System gives you the power to charge up any hill or head to the next district over with ease.